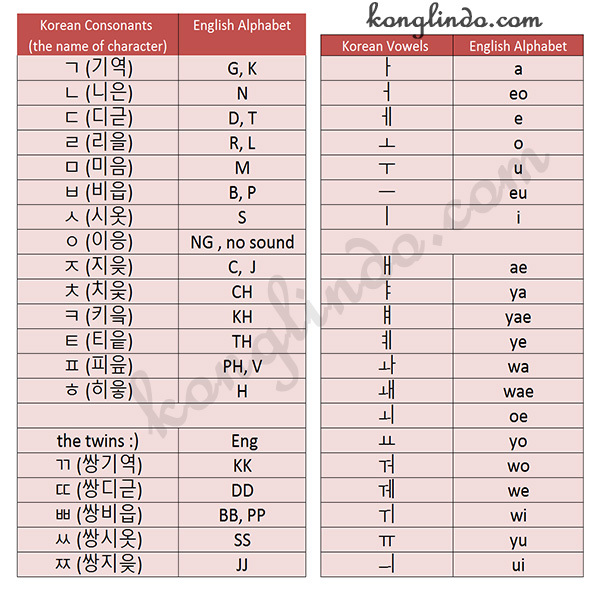 KoNglIndo | Learning Korean is FUN: [태양의 후예] Using ~(으)ㄹ까요 || 사과 할까요? 고백 할까요? - Should I say sorry? or Should I make a confession?